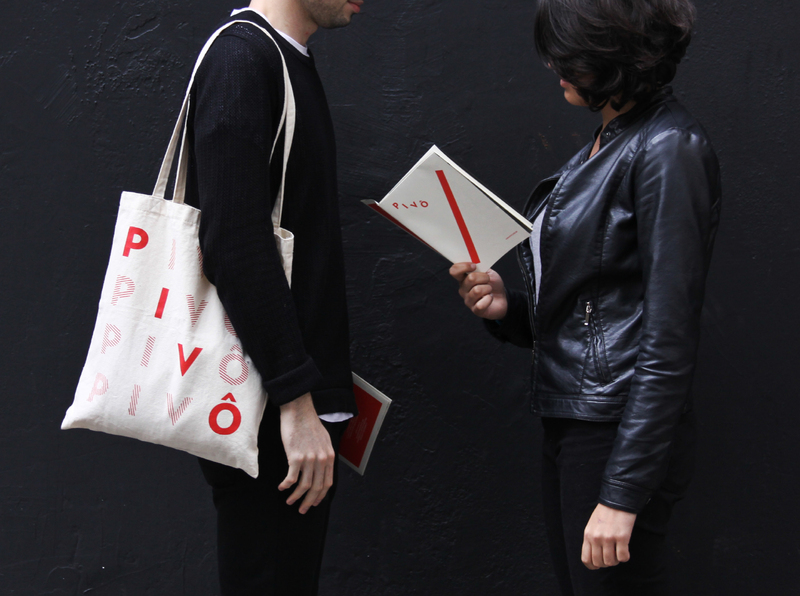 The visual identity developed for Pivô, an Art and Research Center located at Copan – São Paulo’s iconic building – took the meaning of the word “pivot” as starting point: axis, shaft, or central part. The logo has the letter “o” in the center, and the other letters orbit around it. A bar works as a symbol and can be used in compositions with images of the exhibition space or exhibited artists, along with other images of activities which take place at Pivô.